In the first topic in these series, we highlighted the importance of ensuring that you adopt safety measures in the use of cooking gas. We began by examining the safety tips to follow when installing LPG or cooking gas in your home or a commercial environment. In this article, we will be looking at the precautions to follow after you have successfully installed the cooking gas and have begun using it to cook. Despite the numerous advantages of cooking with cooking gas, examples abound of cooking gas disasters in Nigerian homes and workplaces as a result of non-adherence to or ignorance of basic safety precautions associated with the use of cooking gas. Without further ado, let us look at the basic tips to follow to avoid these accidents and get the best out of the use of cooking gas. 1. 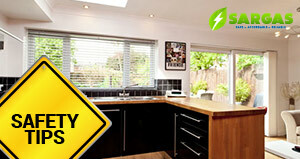 Ensure that your kitchen is well ventilated by opening the windows. This will help to prevent heat in the kitchen which could aid a gas explosion. 2. 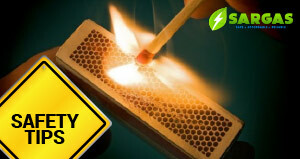 Remove easily flammable items like towels away from the flame. 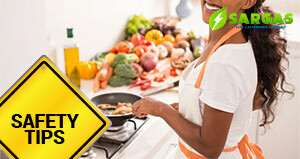 Place these items in areas that are not close to the cooking gas. 3. In case your cooker does not come on automatically after it is put on, make sure that you use the matches to light it immediately you switch on the gas. Waiting even for a slight moment can lead to a gas explosion. 4. 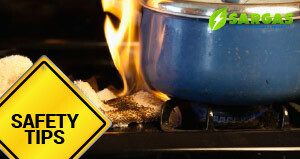 As result of the speed at which gas heats, make sure to always stay around your food. Do not leave your food unattended to go and watch a movie, gist, or relax. This can lead to a disaster as the liquid in the food could boil over and extinguish the flame resulting in a gas leakage which could lead to a fire explosion. This is one of the most common causes of house fires and it is, sadly, easily preventable. When cooking foods with fats and oil note that they can easily be flammable once it has been heated to a certain temperature. 6. 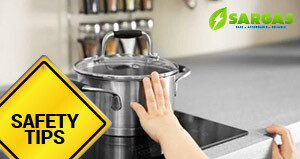 Make sure that your pot and pan handles are not over the edge of the stove where they can be easily grabbed by little children. 7. 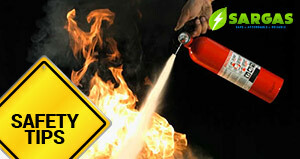 If a fire incident occurs, make sure that you use a fire extinguisher to put off the fire and NOT water. Water on the contrary will make the fire to spread and can lead to burns. Instead, turn off the stove, and then use the extinguisher. 8. 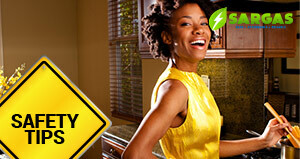 Wear clothes with fitted sleeves when cooking as they cannot catch fire as easily as loose-fitting clothes. 9. 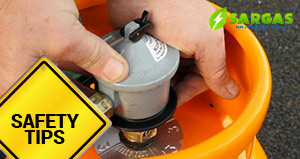 Finally, make sure to switch off the knob of the gas regulator when not in use. 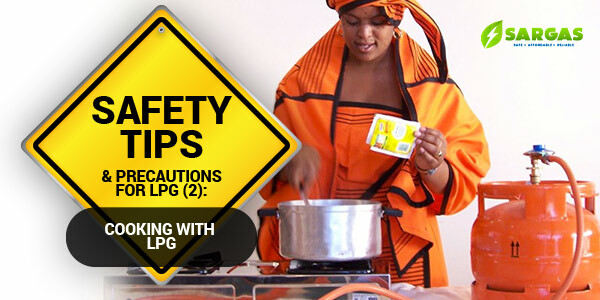 Follow these tips to ensure that you cook with LPG with ease and without any worries.